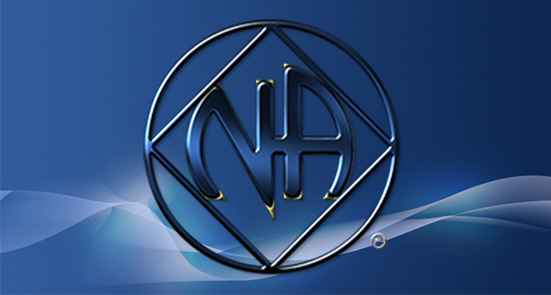 Participation in Narcotics Anonymous Activities. Next ASC is Sunday, April 14, 2019 at 10:00 AM. Thanks and enjoy your recovery!